What does it take to study and excel in fighting? First, the training must be profound, challenging, diverse, and fun. Second, the instructor should possess exceptional knowledge and skill along with a gift for teaching others. Vladimir Vasiliev is one of the most highly-regarded martial arts instructors in the world, known for his mastery in combat and talent in teaching. 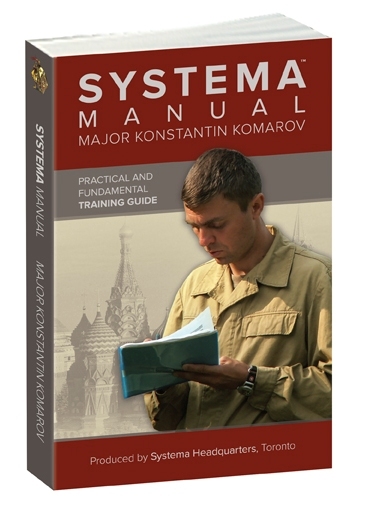 Another awsome video from Systema by Vladimir Vasiliev. 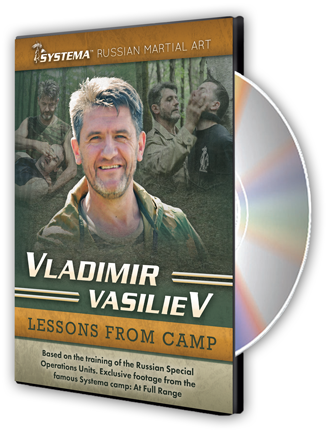 I just finished watching Vlad's new video, Lessons from Camp. Within the first 5 minutes, I was like wow!! I'm always amazed to watch how Vlad moves. I've personally never seen anyone in the world move like him. The short work he demonstrates in this video is awesome! His explanations are straight forward, and at the same time very profound. 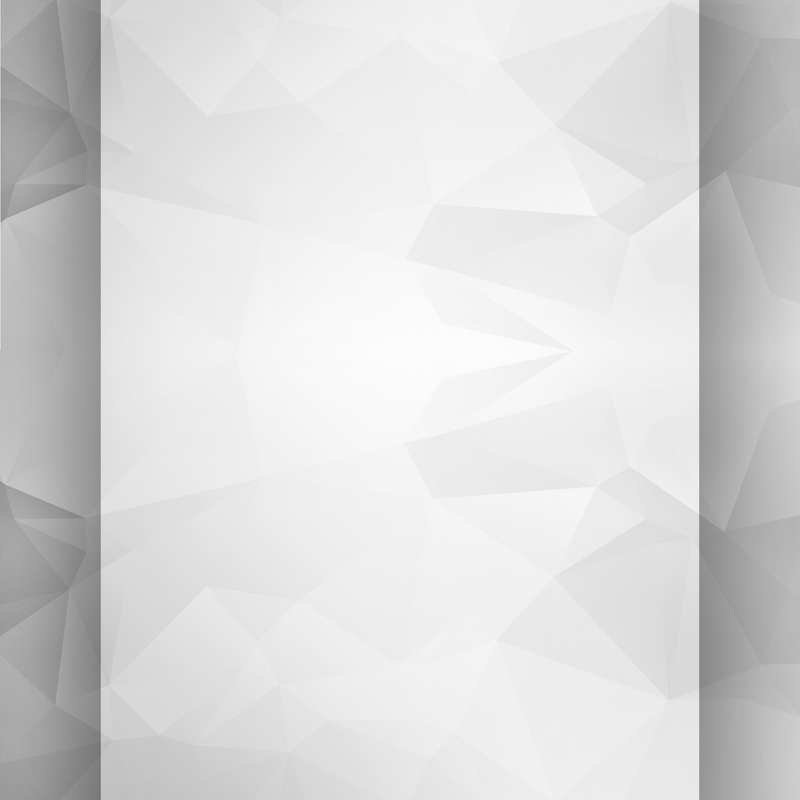 The video shows great progressions, and has a lot of great drills you can use in your own training classes. My brother and I highly recommend this video!! I watched this film 3 times already. There's so much information on it; I learn something new each time. Everything Vladimir produces is great and helps me progress in my training!